Need a small coffeemaker for the office or college? 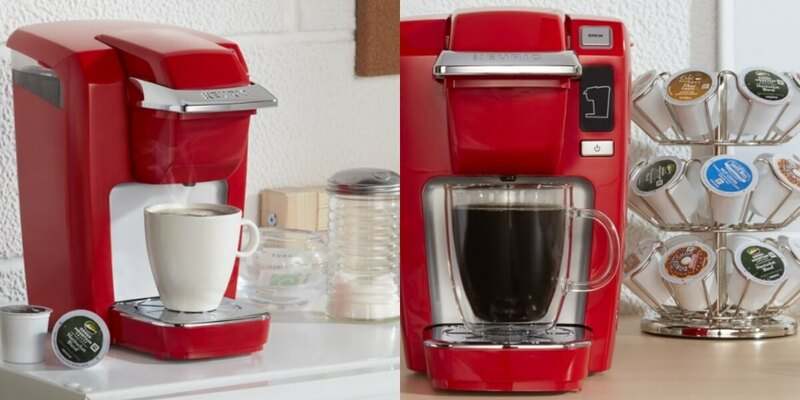 At Best Buy pick up the Keurig K15 Coffee Brewer $39.99 (Reg. $99.99) + Free Shipping! If you are in the market for a Keurig this is deal can’t be beat. Make a cup quickly for when you’re on the move Single-serve brewing makes it easy to prepare just 1 cup, with minimal wait time, so you can grab some joe and go. Compatible with over 500 different K-Cup varieties Letting you choose from over 75 of your favorite brands. Quick cleaningThe dishwasher-safe removable drip tray makes cleanup a breeze.